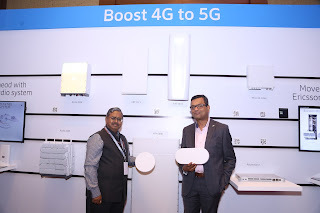 Ericsson (NASDAQ: ERIC) is bringing the best of technology innovations to the Indian market to enable a smooth evolution from 4G to 5G. The company has introduced a new category of radio products called Street Macro; a new site type that addresses the need of operators to grow in cities with limited available radio locations. The company has also launched new radio products that support Massive MIMO technology. 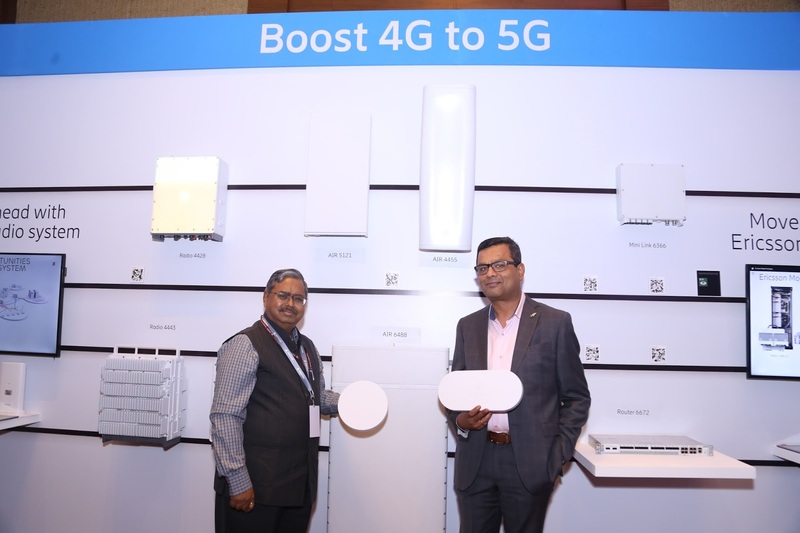 These products enable a smooth evolution from 4G to 5G and address the need for increased capacity, while simplifying use for wider adoption. All installed base of radios from the Ericsson Radio System delivered since 2015 will be 5G NR-capable by a remote software installation. Ericsson recently completed its 5G platform with the launch of 5G Radio Access Network (RAN) commercial software, based on the recently approved first 3GPP 5G New Radio (NR) standard. The 5G radio network software complements Ericsson’s already launched baseband and 5G radios. Operators can simply activate their 5G networks and take the first steps with commercial 5G capabilities and new applications leveraging advanced mobile broadband services. After many years of work with standards and technology, 5G is moving into the commercial phase. To date Ericsson has signed 39 memorandums of understanding with service providers for trials. Even more importantly, Ericsson has signed several commercial contracts with deliveries already by the end of this year.